Welcome to Utopia! A few days ago a storm destroyed nearly the whole town. Help these people and find out more about the Core-Ore... 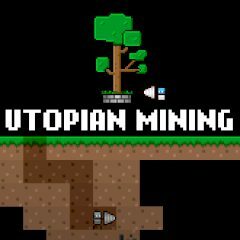 Mine around as a mining robot, earn money, buy better hardware and complete missions.